+ We believe that our theological studies are illuminated by our stories, discussions, journeys, epiphanies, disagreements, changes of heart, and acts that disappoint as well as those that encourage. We hope you will visit these pages often, and let us know what you think. If you encounter any technical issues on the site, please get in touch with us here. Did You Know Your Donations Fund Scholarships? While FULLER studio is a free resource, that doesn’t mean it’s free to produce. All donations generated from this site go directly to help students from countries all over the world earn their degrees and be formed for leadership. If you’re interested in supporting our students, click here. 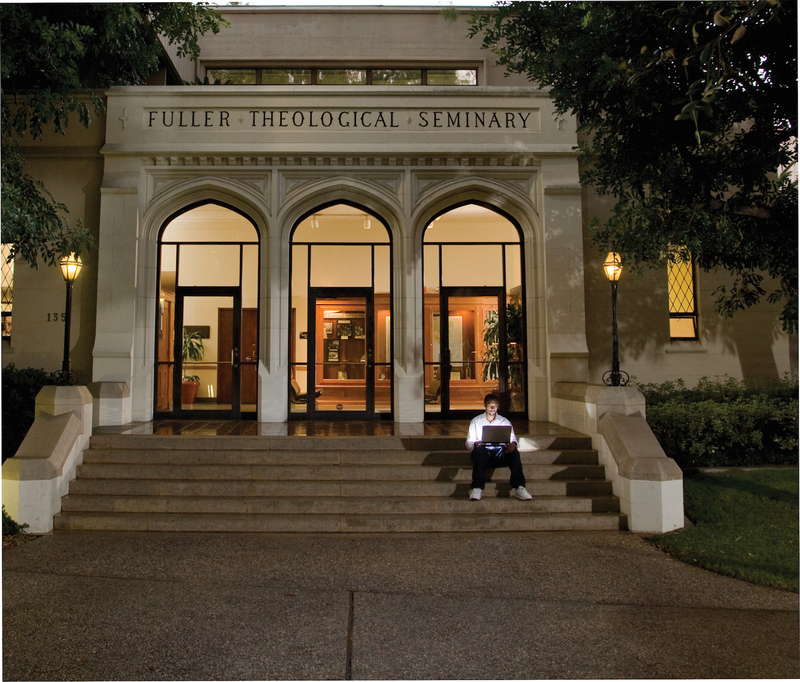 If you want to go deeper into your theological studies than a few extra hours spent on FULLER studio will provide, consider pursuing a degree in Fuller’s School of Theology, School of Intercultural Studies, or School of Psychology.